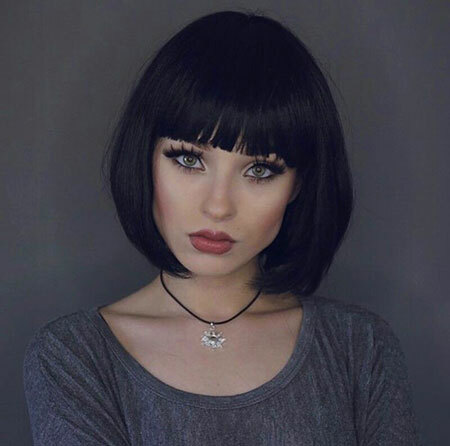 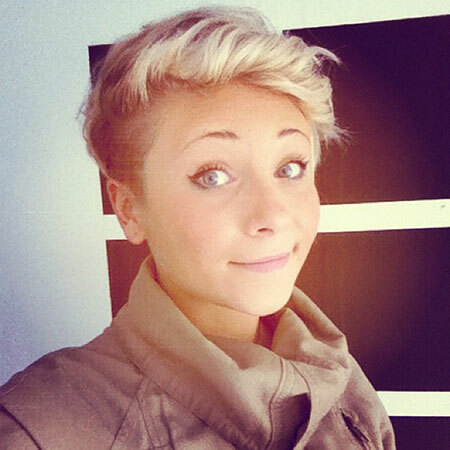 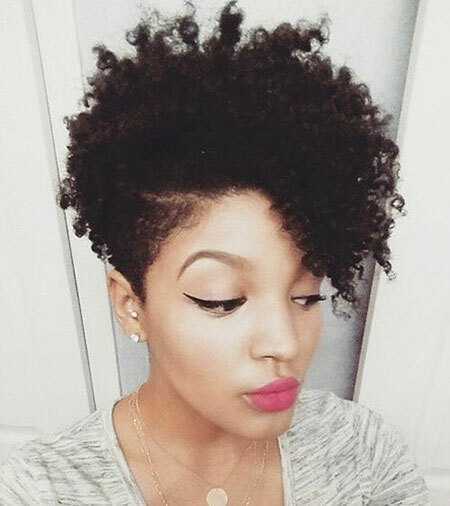 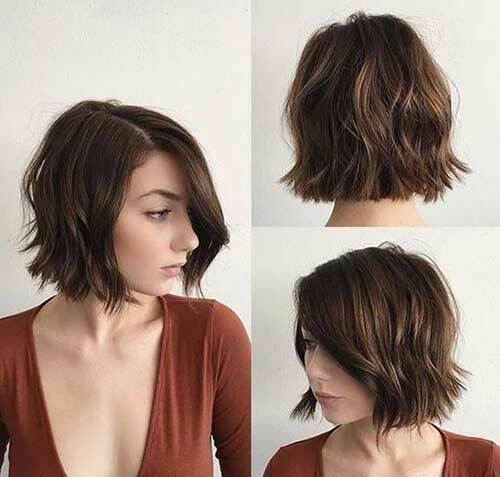 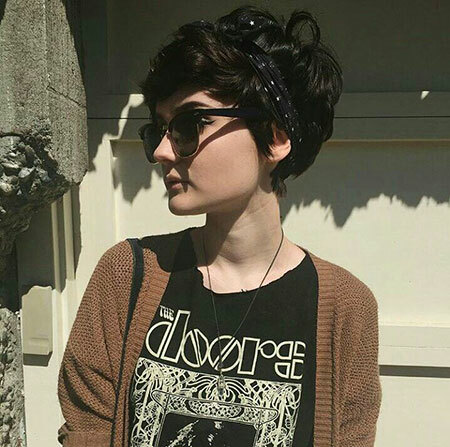 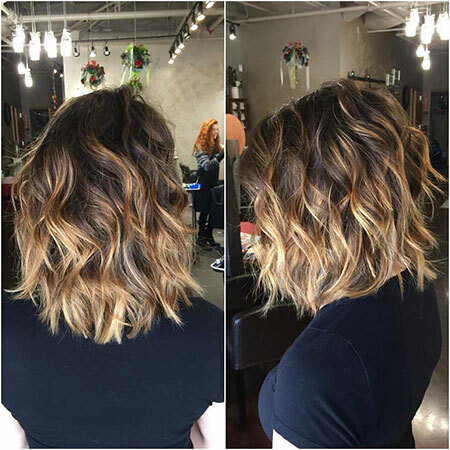 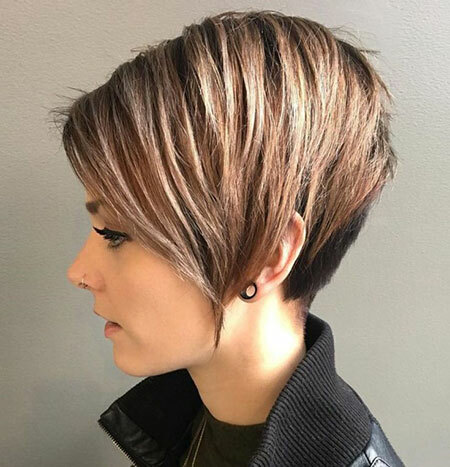 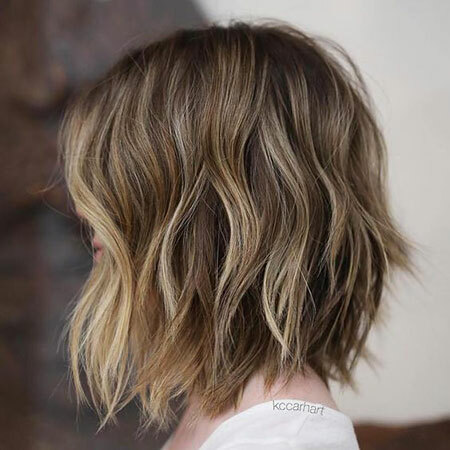 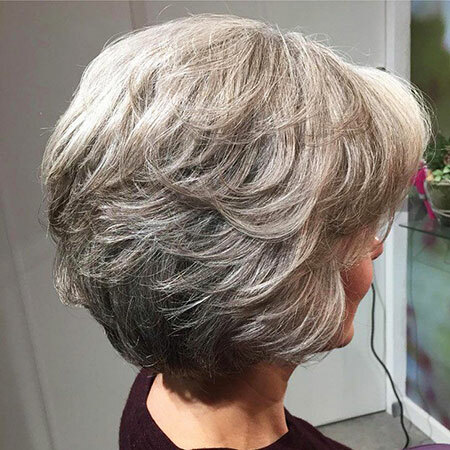 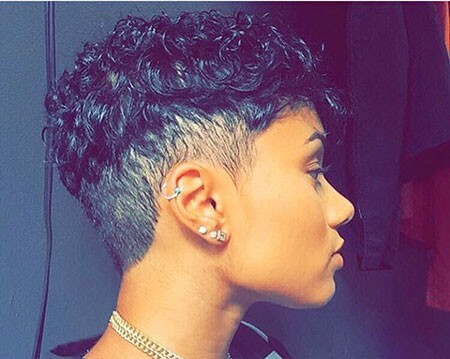 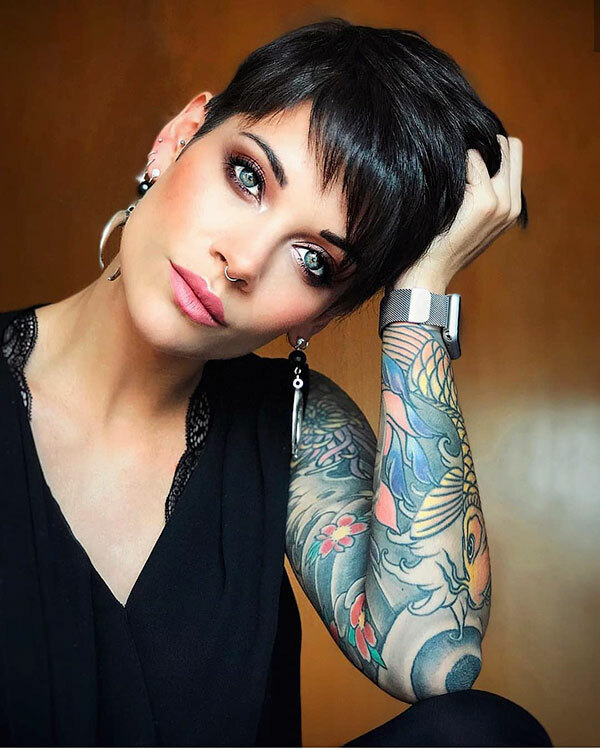 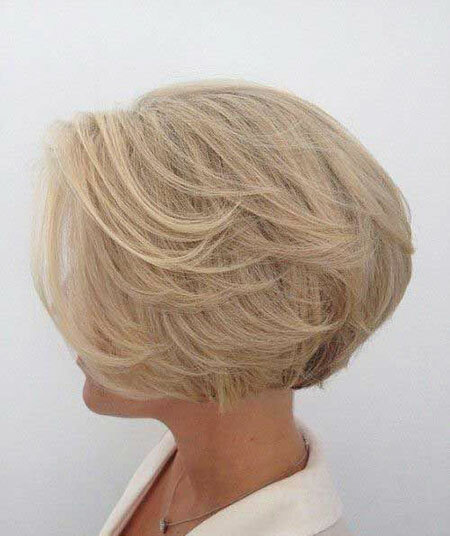 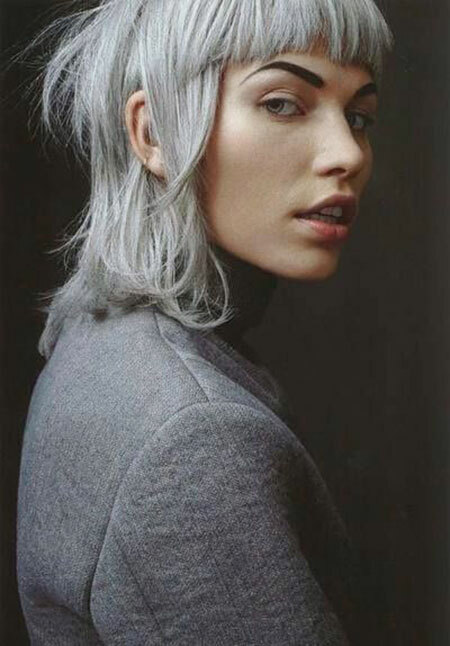 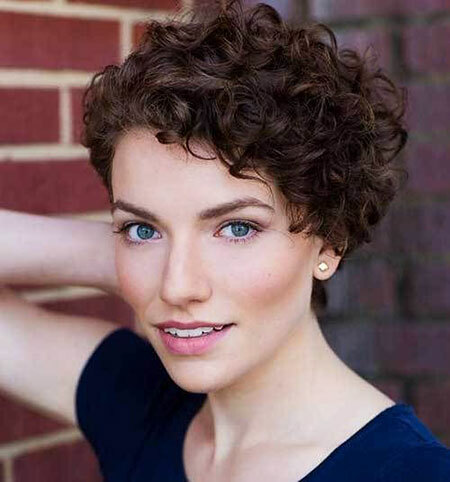 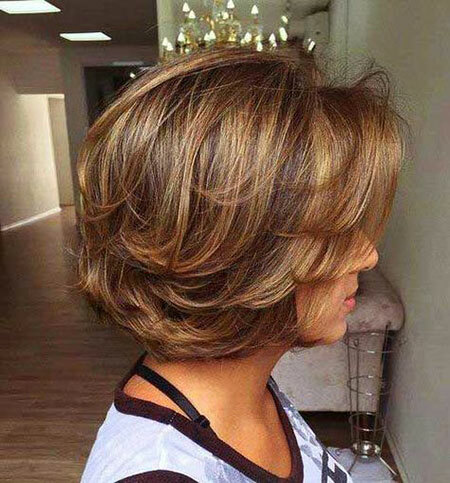 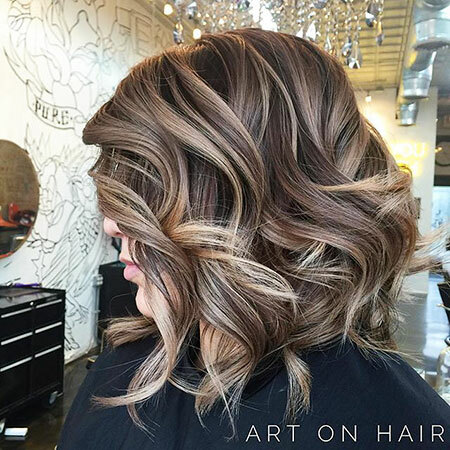 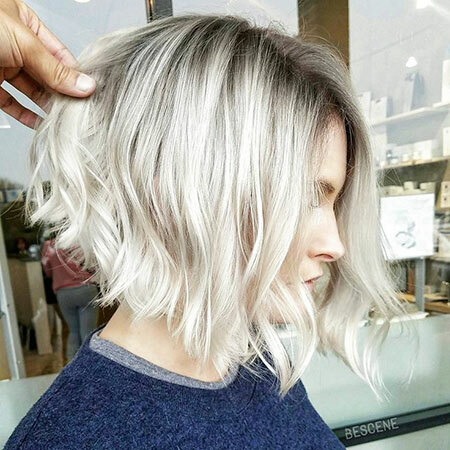 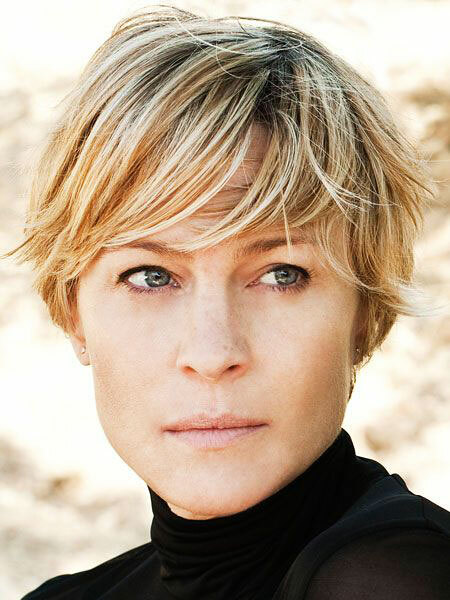 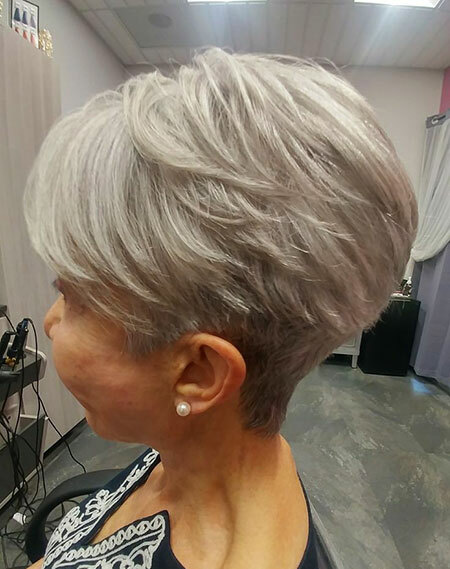 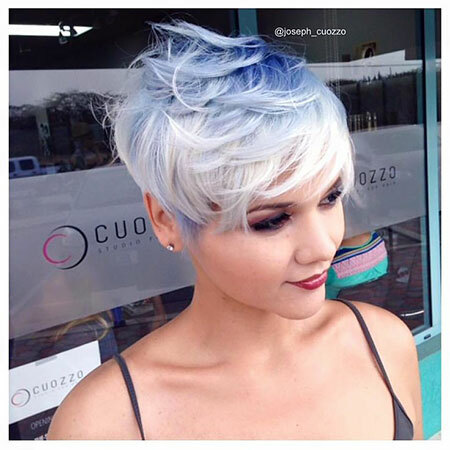 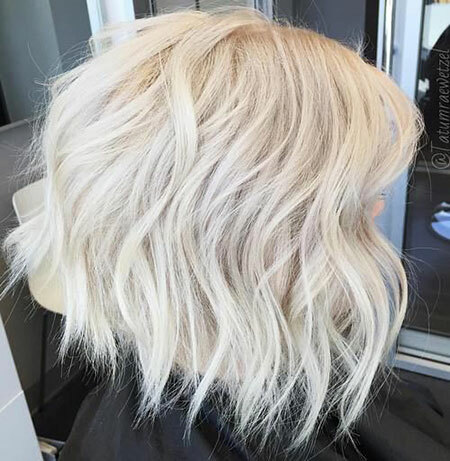 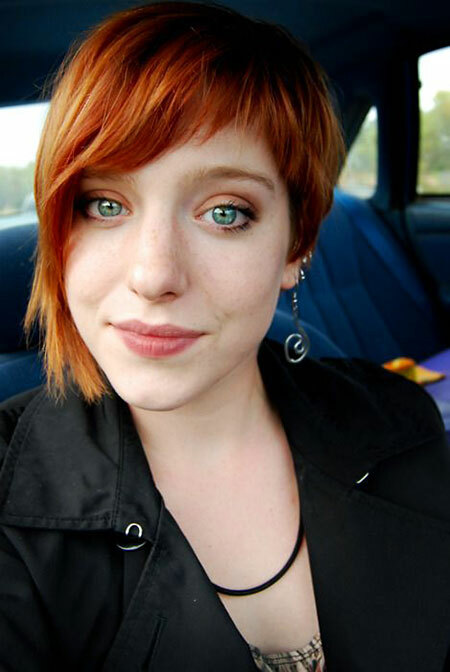 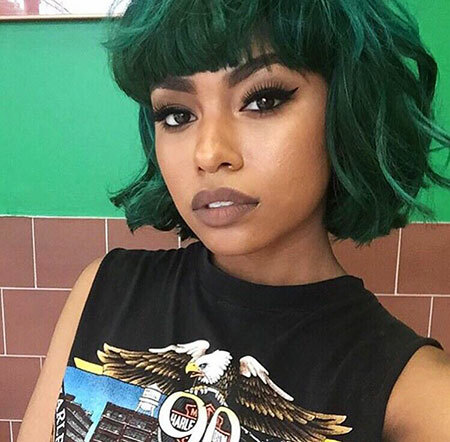 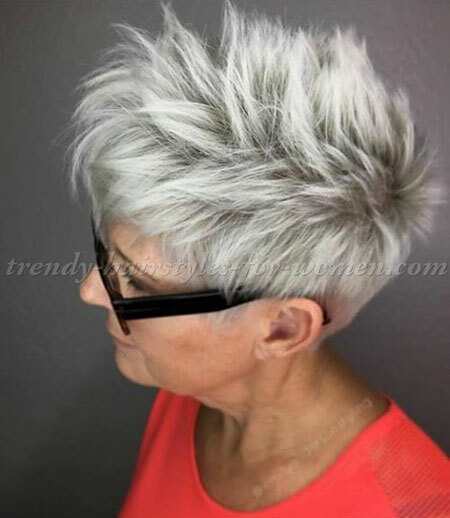 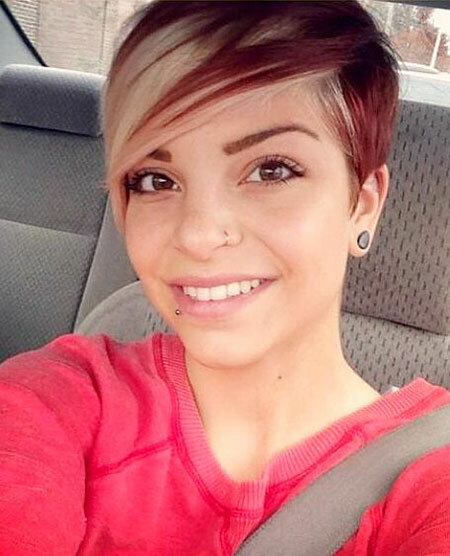 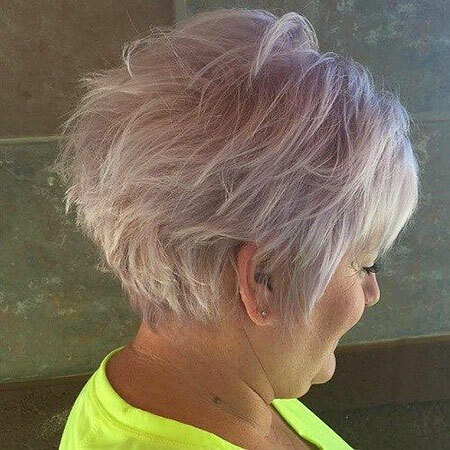 Hey ladies, are you ready for unique and outstanding short hair ideas? 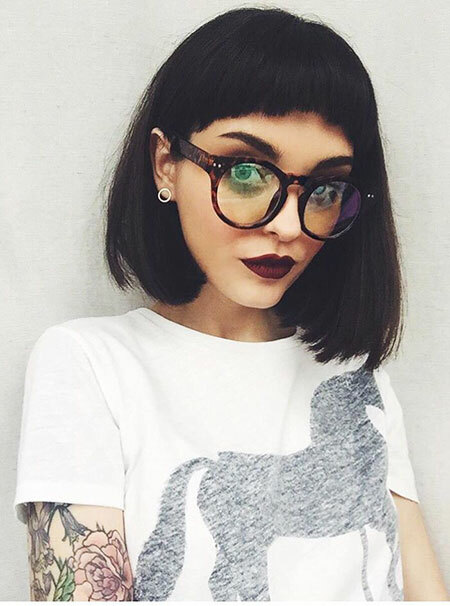 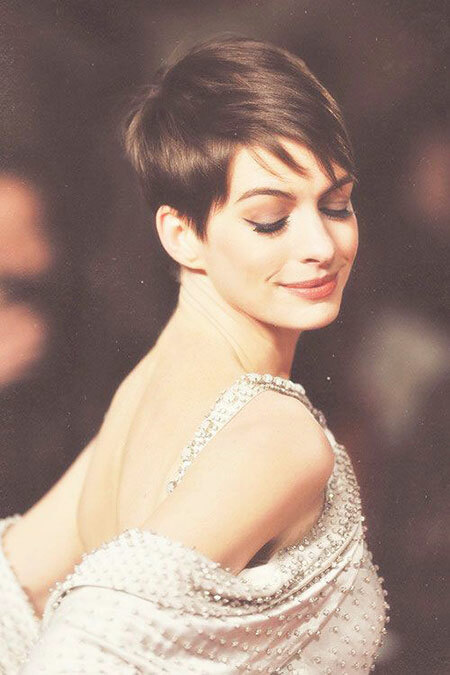 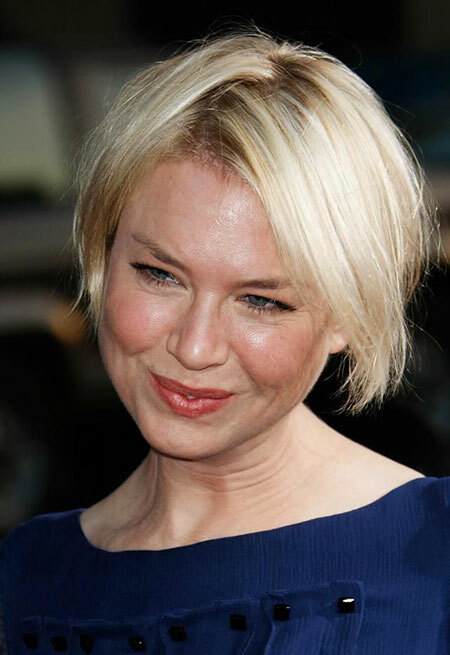 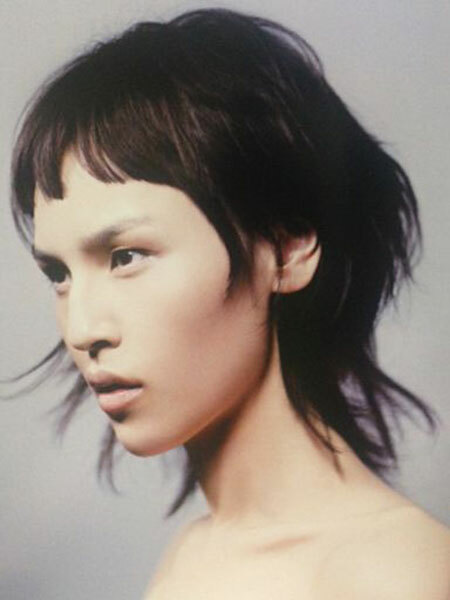 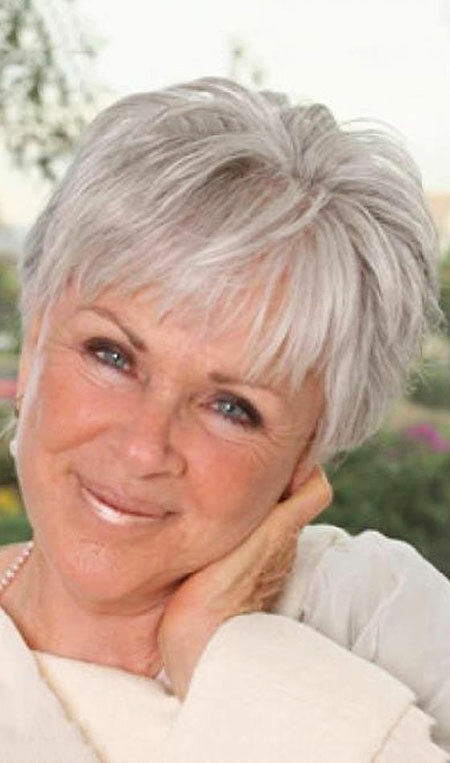 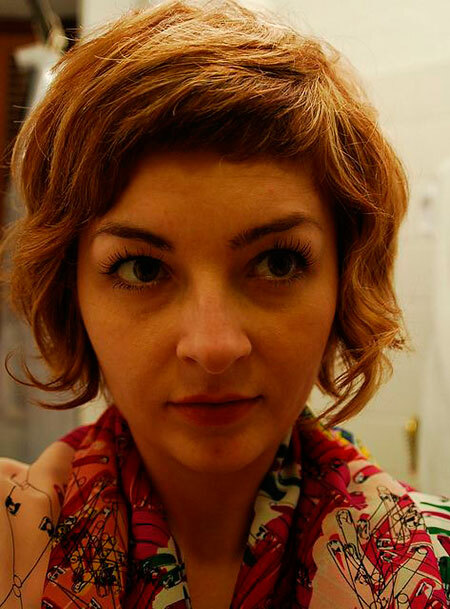 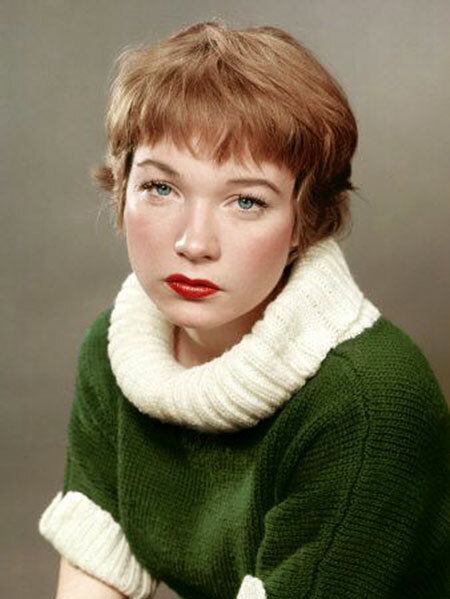 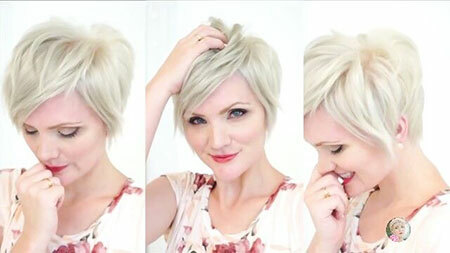 If you want to something different for your short hair, you can prefer a new bangs style on your head! 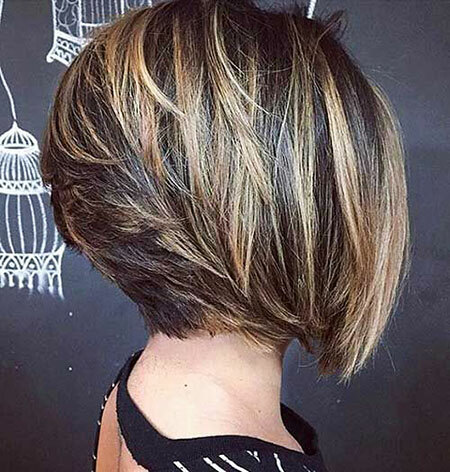 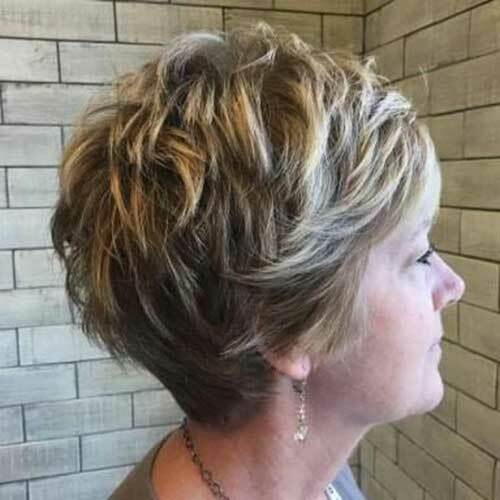 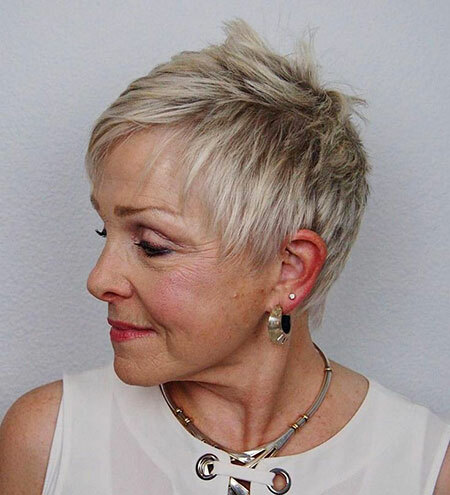 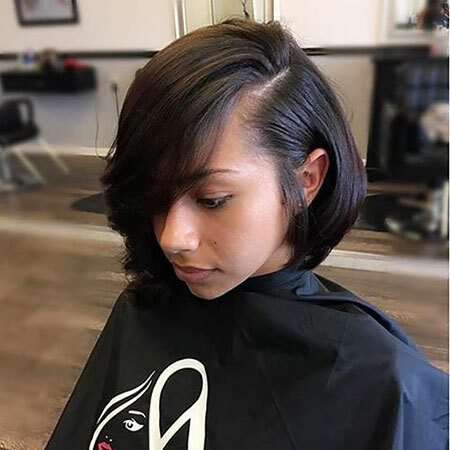 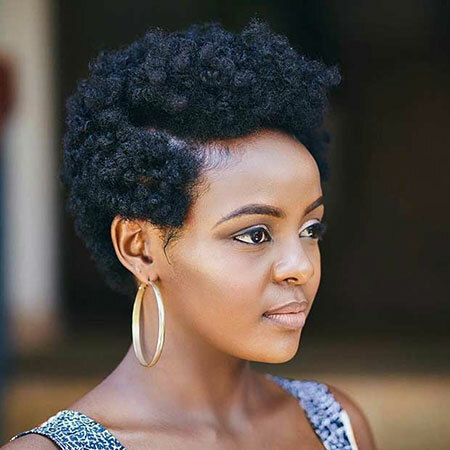 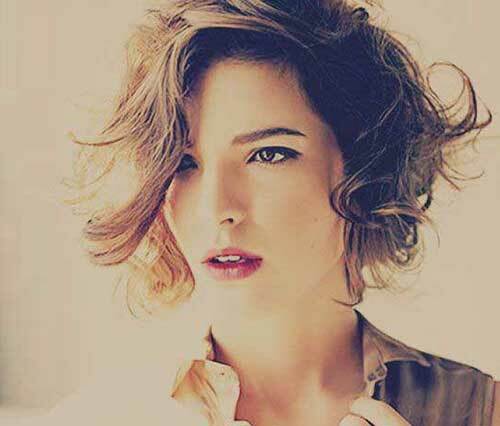 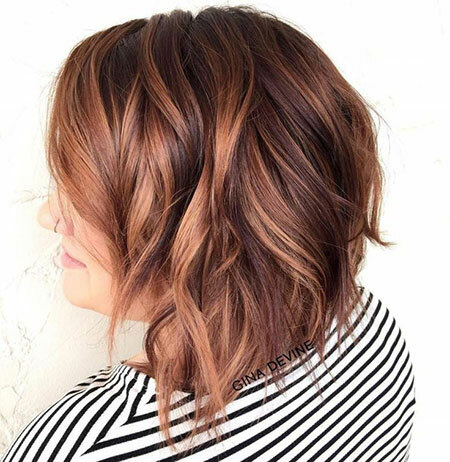 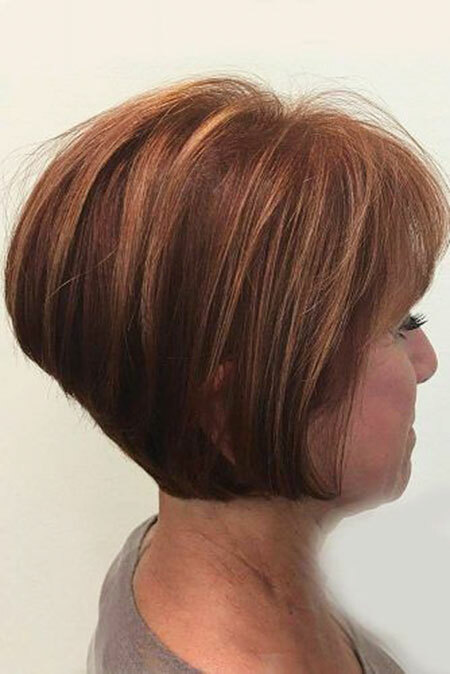 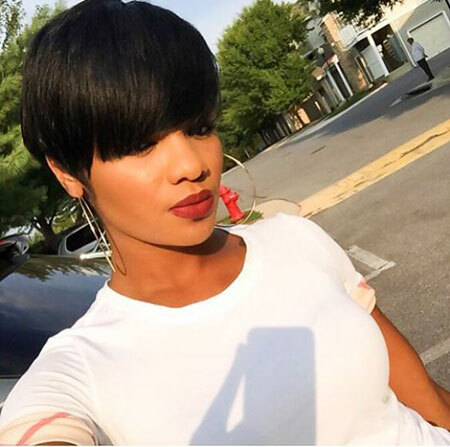 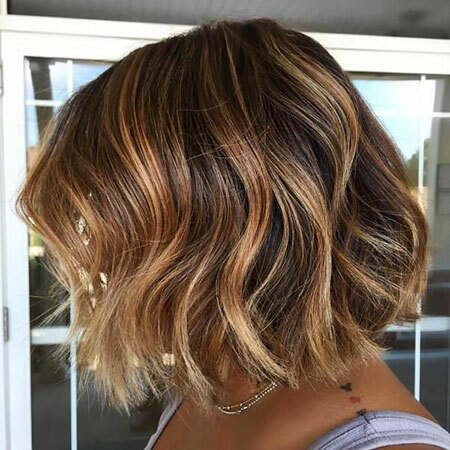 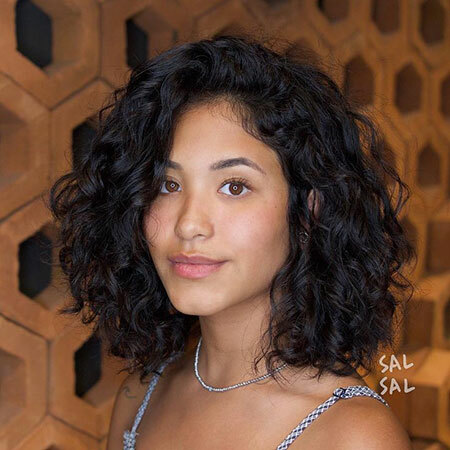 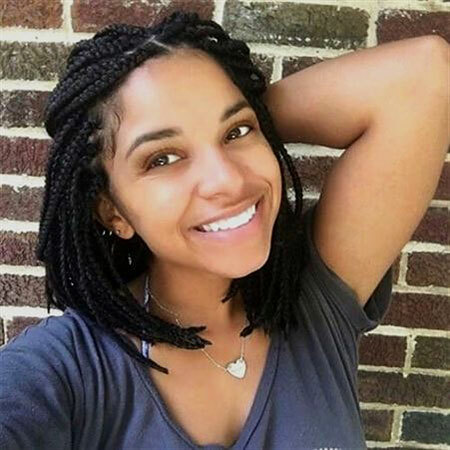 Every ladies loves to look different, and when you feel ready for a new hairstyle, you should try one of these short hair cuts! 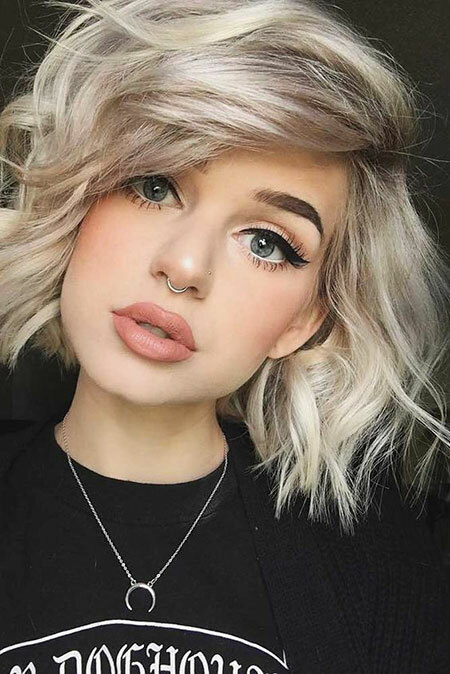 But you should pick a style for your face shape and hair type. 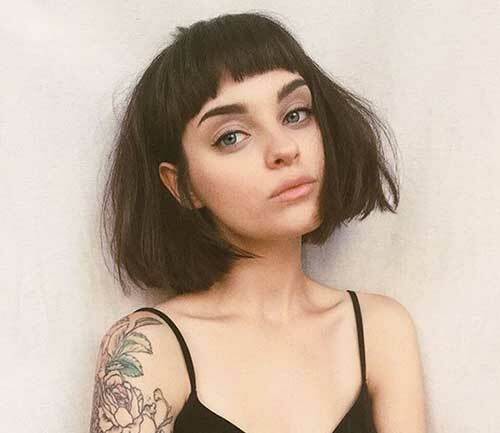 For the first time you will try bangs, you can prefer long bangs, because sometimes it’s hard to get used to short hair with blunt bangs. 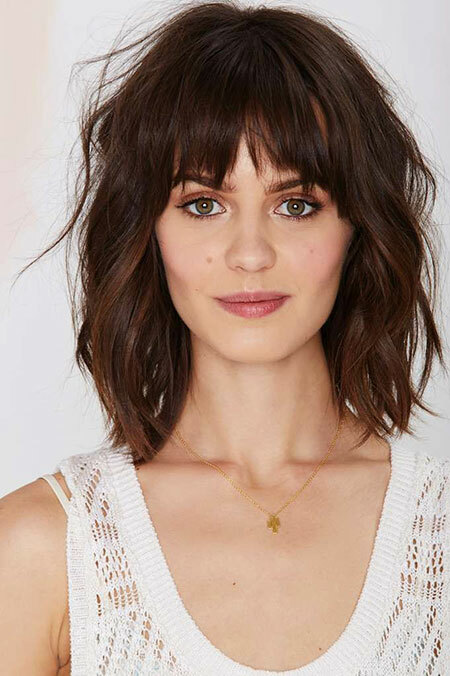 It’s a little hard to handle, but long side bangs really easy and simple. 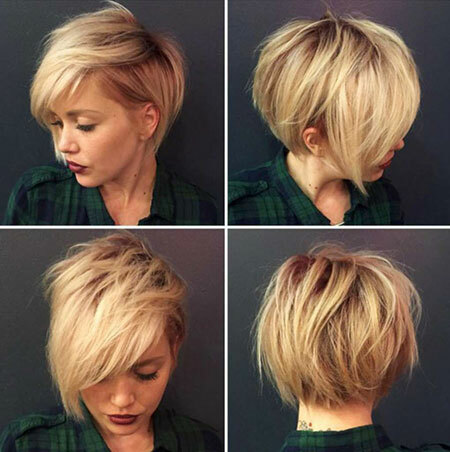 Let’s check out this article, and find a perfect cut for yourself! 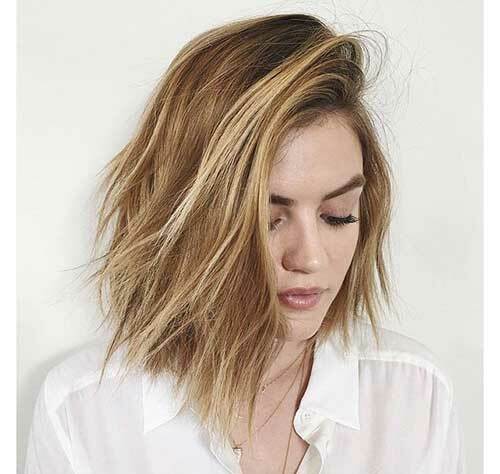 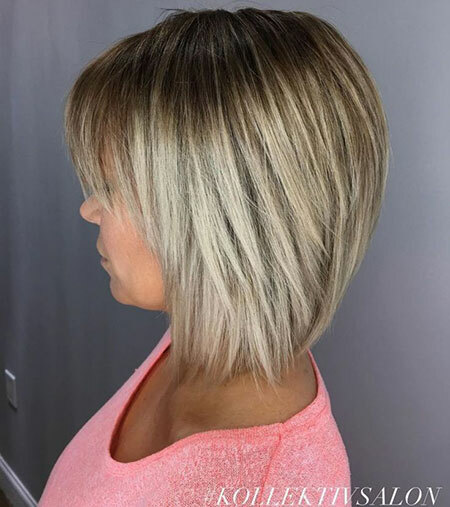 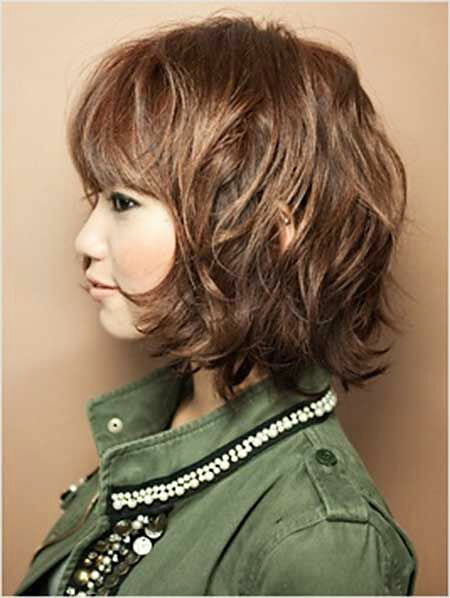 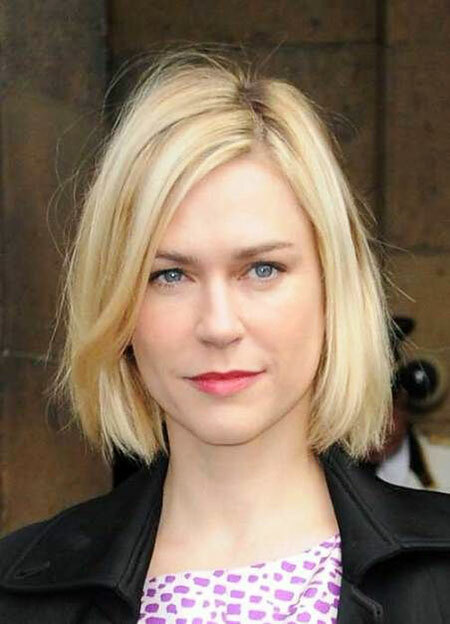 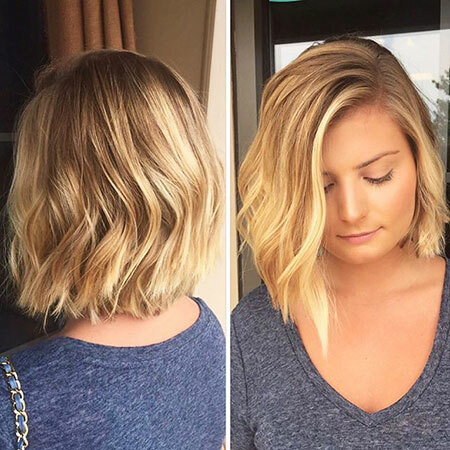 Long bob with long blunt bangs, really nice for rounded and heart shaped face! 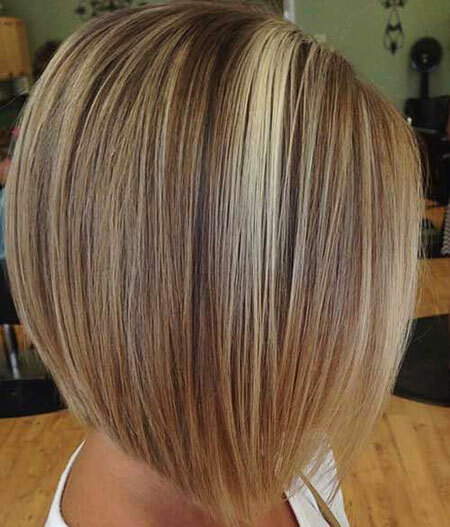 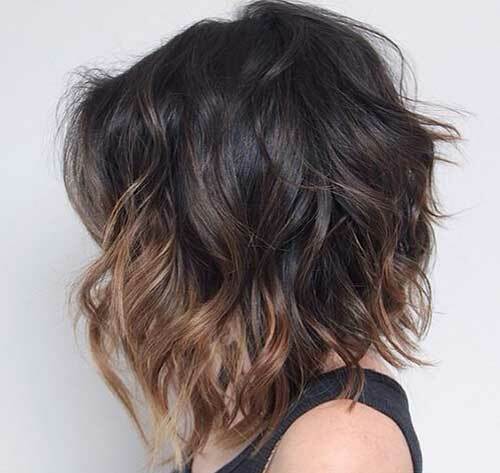 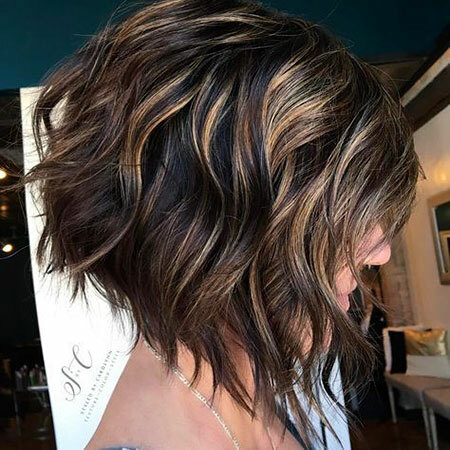 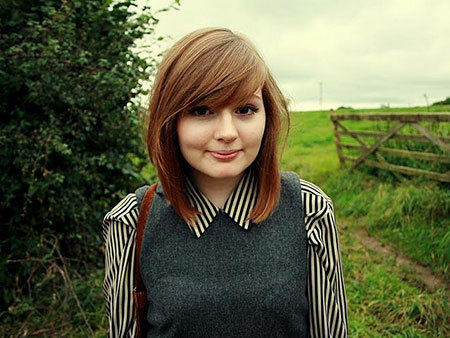 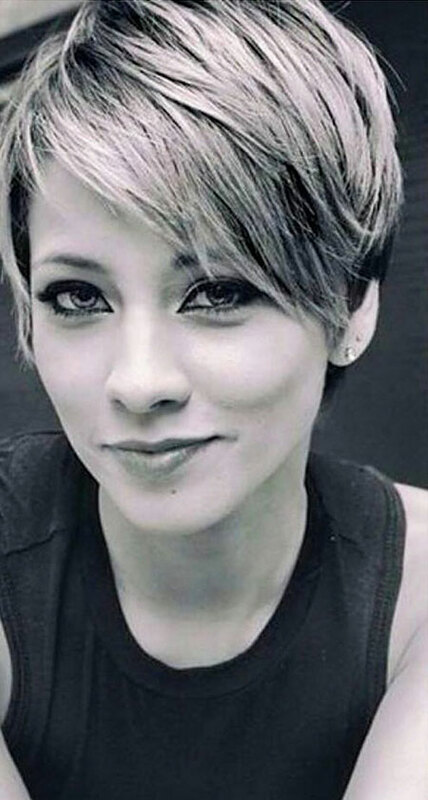 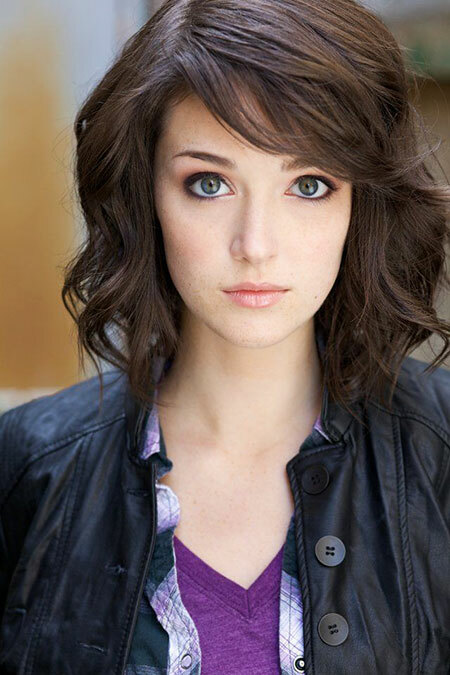 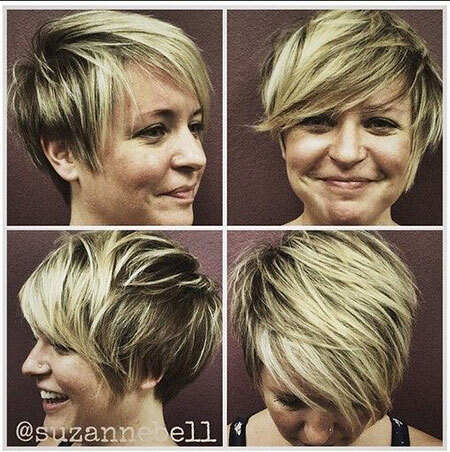 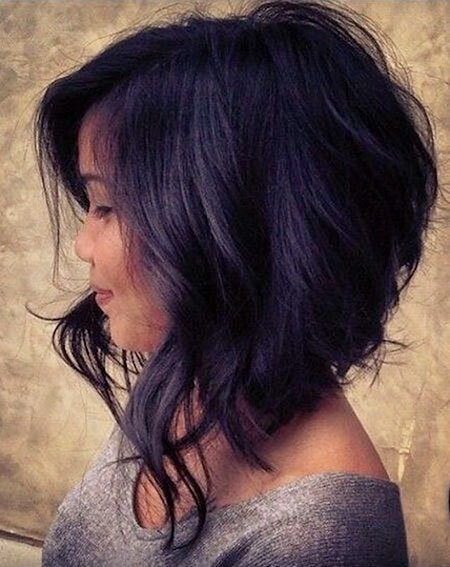 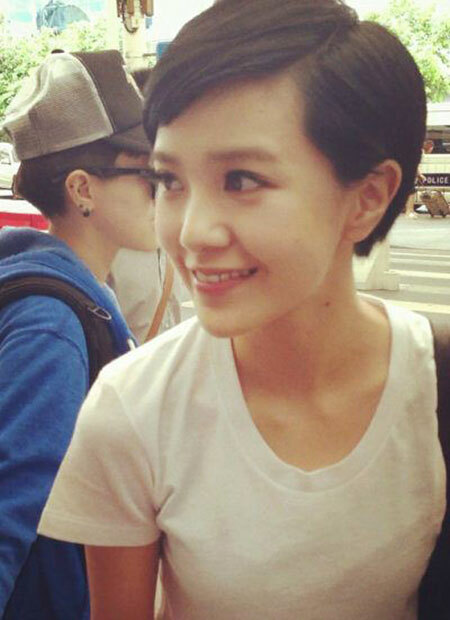 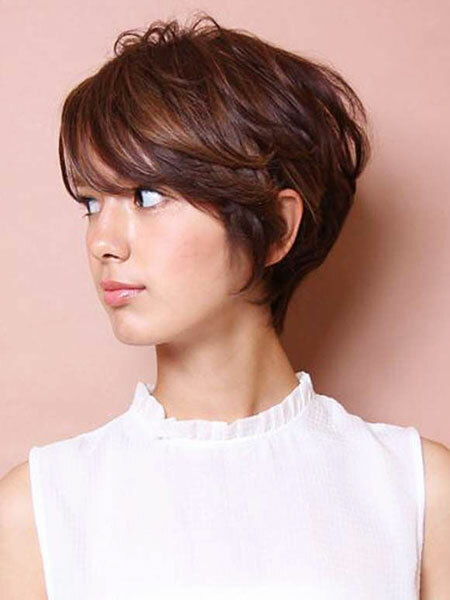 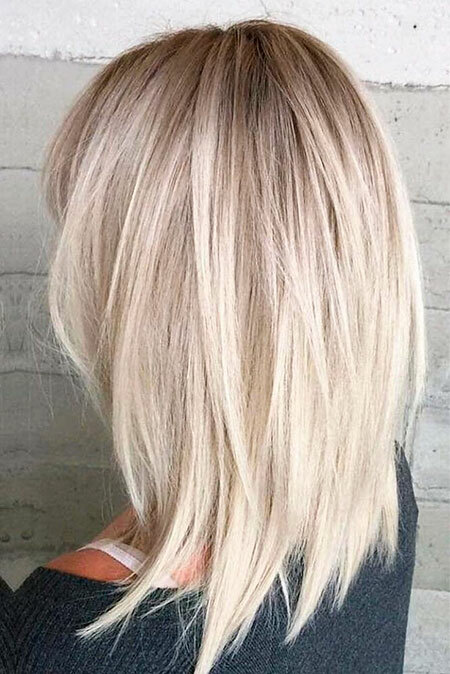 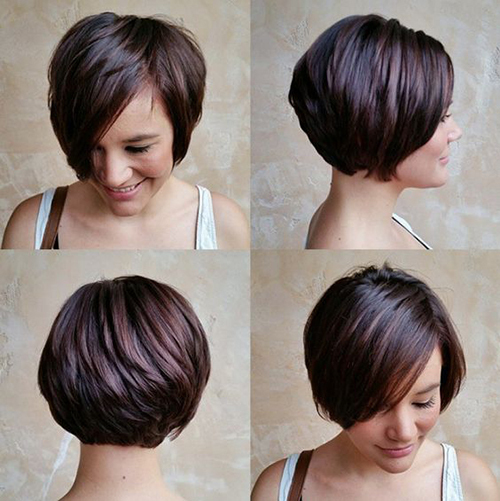 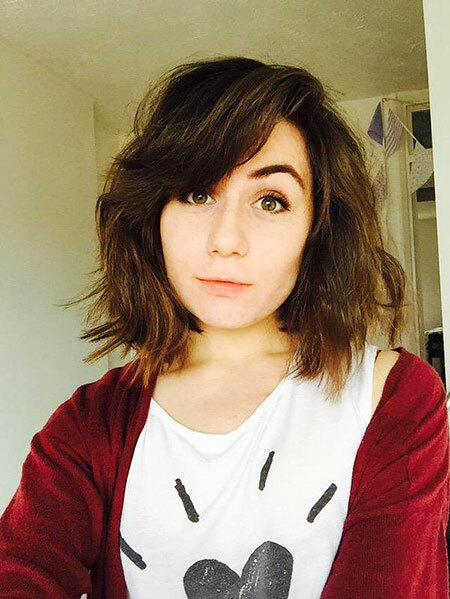 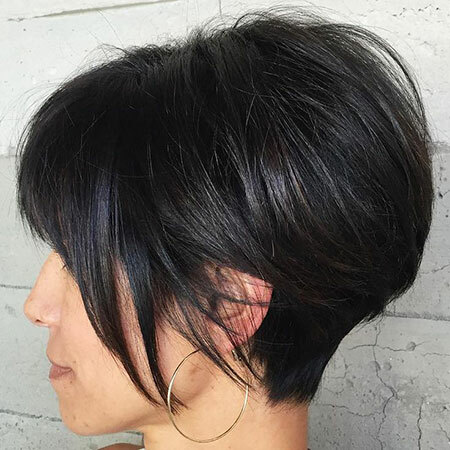 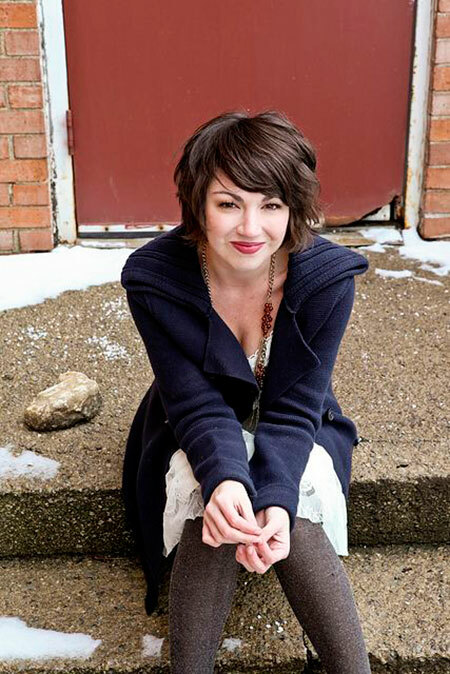 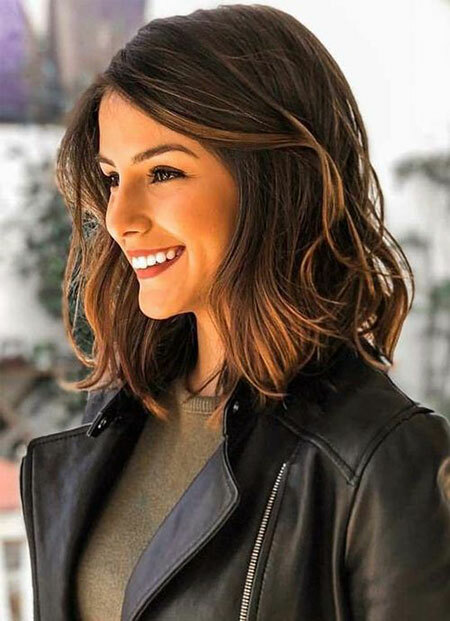 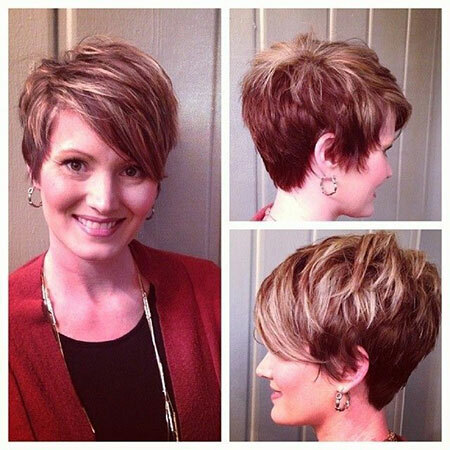 Simple short hair with layered side bangs, looks awesome!